 CTVNews.ca brings you fast and accurate breaking news coverage, extensive video offering featuring the best international and domestic news stories of the day, entertainment and celebrity news, lifestyle, business, latest sports and technology news. Our flagship news site is home to 16 local CTV News markets across the country, plus premiere national brands CTV National News, CTV News Channel, W5, Power Play and CTV’s Question Period. With a perspective that is distinctly Canadian, CTV News the #1 news organization in Canada. Multi-platform display, brand integration and native advertising sponsorships, Tent Pole events, programming and video sponsorships, daily newsletters, engaging promotional contests, interactive polls, photo galleries and weather feature sponsorships.